One of the few sets of Nigerian artistes to feature each other consistently for over half a decade are the duo of Vast and Smash Bracket alongside Flavour. This is officially the first single for Bracket in 2017. 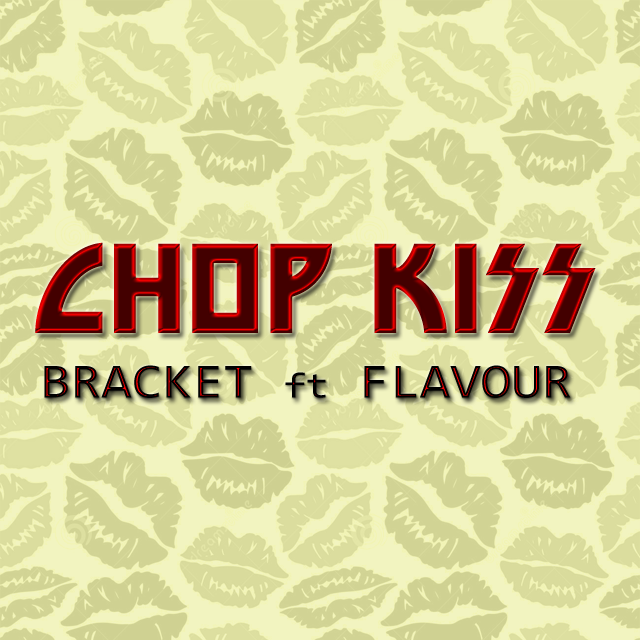 Now, Bracket dish out the video directed by Clarence Peters.